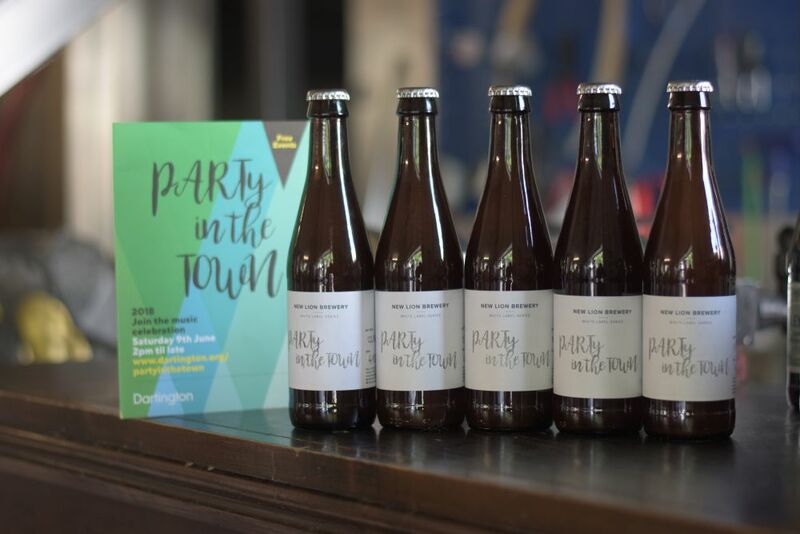 New Lion Brewery – It’s Party in the Town time! This Saturday in Totnes is the rather wonderful Party in the Town, organised by Dartington Arts. There is a great line-up of artists in venues across the town, some expected, some not! You can see the full line-up here. We’ve brewed a special beer for this occasion. It’s a hazy and juicy New England Pale at 4.9% with Ekuanot and Azacca hops. We will be running the bar at the Civic Hall where we will have it available on draft and bottles. Same at the Brewery itself. There will also be fantastic food from our friends The Kitchen Table, Il vulcano and The Naan Shack. See you there!